It is that time of year, full of celebration and work Christmas parties. Are you organising gifts for your clients and staff and not sure how you will be affected by Tax?? Christmas Parties. The Australian Taxation Office considers these as “entertainment benefits” and as such are subject to FBT unless specifically exempt or if they fall under the “minor benefits” exemption. A minor benefit is provided to an employee or client on a one off or irregular basis, provided the cost is less than $300, inclusive of GST, per employee or client. 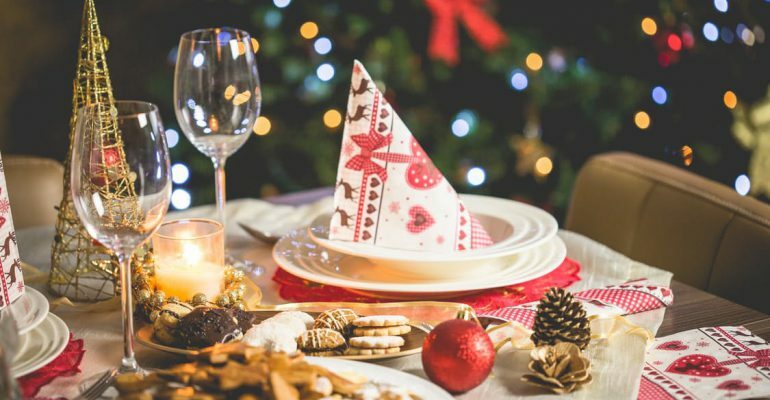 If you are celebrating your Christmas party on business premises on a working day with only your employees and clients attending, and supplying finger food is not subject to FBT, however, there is no GST Credit claimable nor is it tax deductible. Christmas parties held off business premises are exempt from FBT where the cost for the employee and their associate is each less than $300, inclusive of GST. No Tax deduction or GST credit can be claimed. The cost of clients attending the party are not subject to FBT, and again no tax deduction or GST credit can be claimed on their portion of costs. Please note that benefits provided to employees at the Christmas function are considered separately when applying the $300 minor benefits exemption. eg:- dinner at a restaurant costing $220 per person + providing your employee with a hamper costing $85 = Total cost of $305. Although the total cost is more than $300, the provision of both benefits will usually be exempt from FBT under the minor benefits exemption. Christmas Gifts – Non entertainment gifts provided to your employees are usually exempt from FBT where the total value is less than $300 inclusive of GST. A tax deduction and GST credit can also be claimed. Type of gifts included are flowers, wine, perfume, gift vouchers and hampers. Please note that non entertainment gifts handed out to clients and suppliers do not fall within the FBT rules. Generally a tax deduction and GST credit can be claimed for these gifts, provided they are not excessive or overly valuable.